Off her upcoming EP True, singer Solange has released a brand new song "Lovers In The Parking Lot". Solange's EP will be released under - Terrible Records and is already up for pre-order on iTunes. The new EP features Solange's hit song "Losing You"; which is a favourite in everyone's books as well as 6 other new songs! 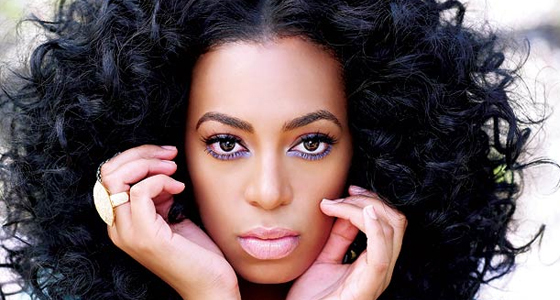 Listen to the soulful sounds of Solange in "Lovers In The Parking Lot". TRUE EP will be available for download on the 27th November of this year.